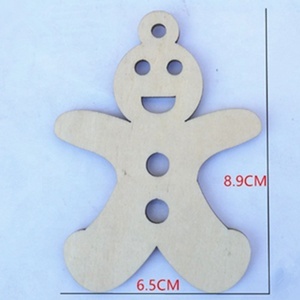 Our factory mainly with wooden furniture accessories, can also be for other accessories, such as toys, decorations etc. 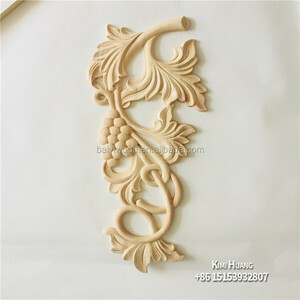 Elegant design, superior details, quality work with affordable cost, perfect accent for wall, door, furniture, cabinet and home decoration. 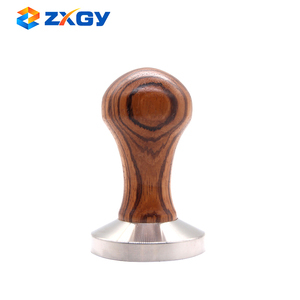 Are you manufacturer or trading company9 We are manufacturer, our factory has 30 years experience in woods products. 13 YRS Shanghai Fuma Woodworking Machinery & Equipment Co., Ltd.
MDQ310 Hydraulic Veneer Gullotine Machine Main Technology Parameter: Max. 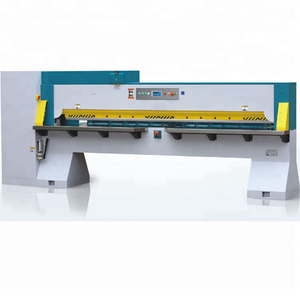 cutting length:3100mm Max. cutting thickness:50mm Max. Your OEM and ODM product are Our experienced engineers and designers can work on your ideas. Our Service 1. All products will be checked by QC dept before delivery to you. 2. Using special protective material to ensure that no problems during transport . 2. Reliable Quality Our factory has been specialized in producing woodworking machines for over 50 years . We have rich experience in exporting machines to the world and can supply all kinds of different shipping terms. , Ltd, has over 52 years' history of manufacturing all kinds of China-made woodworking machinery since 1960, especially for the MQ series Multi-use woodworking machine & ML series Combined woodworking machine. 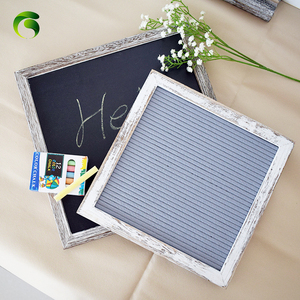 1 YRS Xianju Hengsheng Art & Craft Co., Ltd.
Our company has many years of production history and a professional technical team. 4. 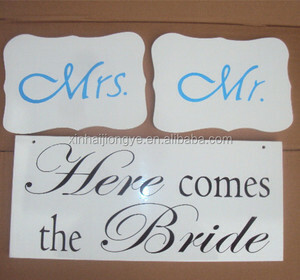 Can you do design for me9 Re: Of course, we can design the unique items for you according to your specific requirement! 5. 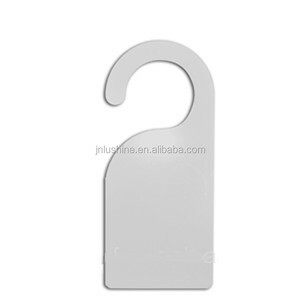 Are you a factory or trading company9 Re: We are the company which is the joint of trade and industry. 2 YRS Foshan Wharton Equipment Technology Co., Ltd.
COMPANY INFORMATION We manufacture CNC Router and automatic Spraying Machine in China. Our company has been in CNC Machinery market for many years. You can get timely service and technical support from us. MDF door production line.Vacuum membrane press for PVC veneer coating. 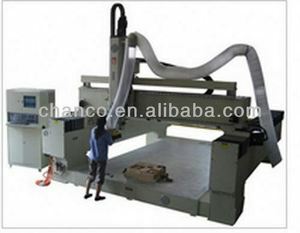 Furniture design Wood CNC Router with 3D scanner. 8 YRS Qingdao Xicheng Weiye Machinery Equipments Co., Ltd.
Alibaba.com offers 131,043 wood design-door products. such as free samples, paid samples. 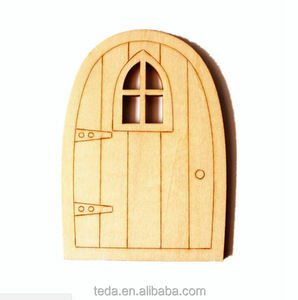 There are 131,043 wood design-door suppliers, mainly located in Asia. 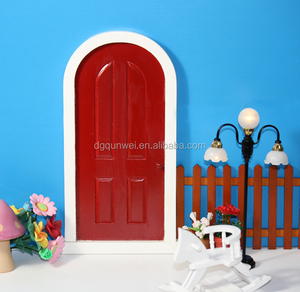 The top supplying country is China (Mainland), which supply 100% of wood design-door respectively. Wood design-door products are most popular in North America, Mid East, and Oceania. You can ensure product safety by selecting from certified suppliers, including 37,785 with ISO9001, 12,276 with ISO14001, and 11,860 with Other certification.